When you’ve been married for a long time there are lots of things which will form part of your daily lives together. Those are just some of the things which can take over and leave you feeling that you’ve lost the spark which brought you together in the first place. Romance is important for any relationship, whether you’ve just got together or you’re celebrating your 25th wedding anniversary. Here are some tips for how to keep things interesting in your marriage. Make sure you make time to talk to each other every day so that you know what’s going on in each other’s lives. Too many couples think they are communicating when they’ve got one eye on their laptops or phones. Try and switch off all other distractions and have a focused conversation. It’ll help you feel closer to each other. Having a regular date night can give you the chance to see each other in a new light. Pick things that you both like to do and try to mix it up. You could take it in turns to choose where you go from one week to the next. Dating websites such as eHarmony Australia have plenty of ideas for fun date activities. Another way to enjoy each other’s company is to take a break together. Go somewhere you haven’t been before and explore a new place. A holiday is a great way to spend more time together whilst having fun. If you make time to do things for your partner because you know they’ll appreciate it, there’s nothing more romantic. Cook them their favourite meal or surprise them with tickets to a play you know they’d love. Doing things for the enjoyment of it, rather than because you feel obligated, will help you feel more connected. You might know that you love each other through and through but showing affection can help to reinforce the bond you share. Sometimes when couples have been together a long time, they forget that showing physical affection is important in making their other half feel loved. Being close with each other is a great way to keep the spark alive. You’ve supported each other through thick and thin, but why lose out on the exciting things which brought you together in the first place? 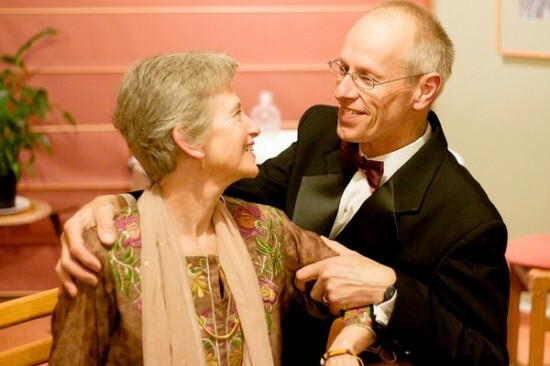 Older couples can enjoy romance at any stage in the relationship. Make time for each other and have fun with some of these tips. 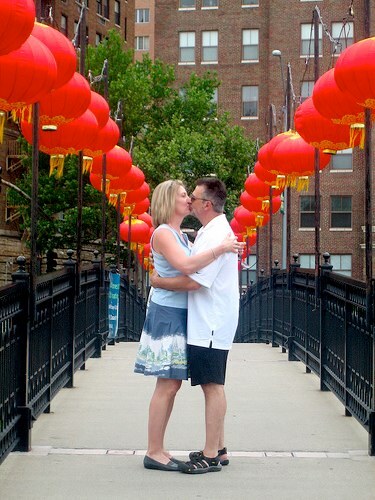 Do you know over-50 couples that keep the romance going? 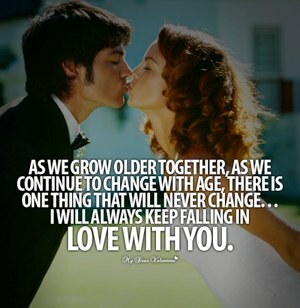 Isn't romance important for any age? 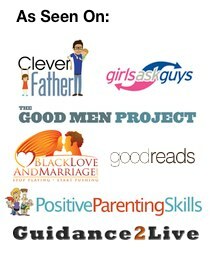 This is a Guest Post from our good friends at eHarmony. Wonderful they're taking a real interest in the GeekandJock Relationship Site too! 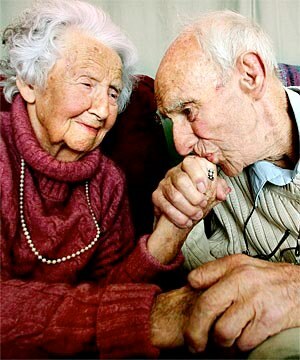 How romantic whe I see old couples and still love each other to death! I wish me and my husband are just like that, until we are old. Thanks for inspiring us! Love is in the Air! Love does not have an age, gender or ethnicity. That’s why we all love, love. Some people just cannot stop loving their partners while some learns to love. I think people who are “really’ in love you continue doing it till they die. As an over 50 person myself, I persoanlly feel that it’s easier to understand what love is and means to me and with that, allows the expression of my love to become a little easier than it was 30 years ago when I was still very much ‘in the dark’ and inexperienced.